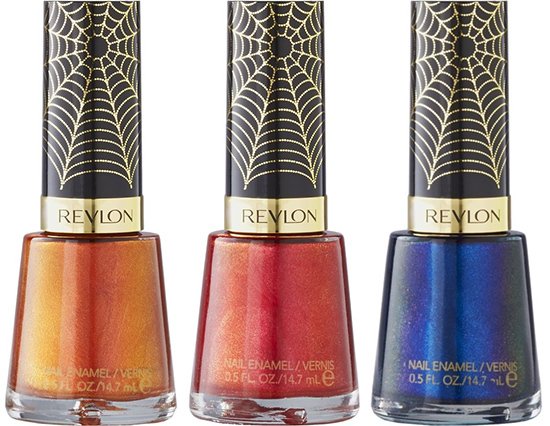 Revlon held a new surprise for us – inspired by the comic book series newest silver screen release – Revlon Spiderman Collection for Summer 2014 includes six shades of nail polish and three colors of lip gloss. They come in limited edition and are available to buy online. 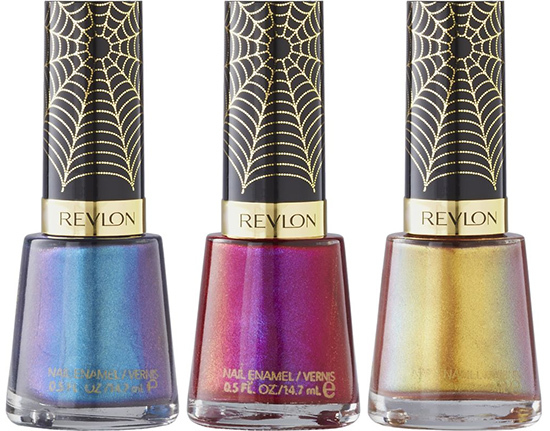 The nail polishes can be purchased here. 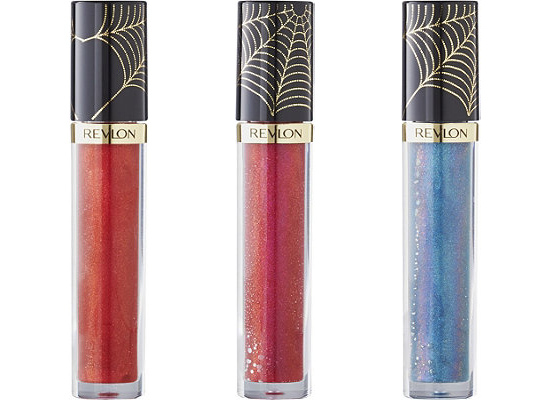 Spiderman Super Lustrous Lipgloss Collection – Limited Edition – Now for only 4.79 $. The products are available for purchase here. I probably don’t *need* more lip gloss…but the picture is convincing me otherwise.